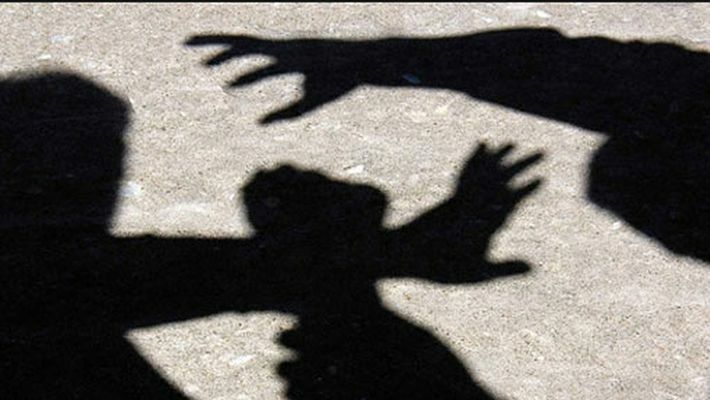 A teacher from Tamil Nadu’s Tiruvannamalai has been accused of sexually abusing her students. The teacher was caught by her husband and has been lodged in Velur Central Women’s Jail. Tiruvannamalai: The Pollachi sexual abuse sent shivers down everyone’s spine, even as the case is proceeding, another shocking case of a teacher sexually abusing her students has come to the fore. A 30-year-old teacher, Nithya has been arrested after her husband, Umesh Kumar, filed a complaint against her, with the proof of her sexually abusing some of her students. Nithya’s husband allegedly found sexually explicit pictures of her with her students, on her phone. When he filed a complaint and the police looked into the matter, it came to light that Nithya, a teacher by profession, has been a repeat offender. The school she had previously worked in transferred her, allegedly on similar grounds. Upon receiving the Collector’s orders, the District Social Welfare Department began an investigation in December last year. A complaint was then registered by the District Child Protection Unit (DCPU) in January 2019. The complaint has been filed under Sections 10 (aggravated sexual assault) and 14 (punishment for using child for pornographic purposes) of Protection of Children from Sexual Offences (POCSO) Act. Further inquiries are being conducted. Nithya and her husband had separated and she was living closeby to the school she currently worked in. Her husband who had been accusing her of adultery, chanced upon her explicit images in Nithya’s phone. Umesh then approached the Collector’s office with proof of her conduct. Nithya has been removed from her posting by District Primary Education Officer V Jayakumar. Justice Devanathan of Fast Track Mahila Court, Thiruvannamalai, has sentenced her to be lodged at Velur Central Women’s Jail until April 4.